The Buenos Aires vacation packages includes one of the best and most interesting tourist point of Argentina for being located in the immensity of the Pampas plains, interrupted only by mountain range orographic systems and Ventania Tandilia and of course the cosmopolitan city of Buenos Aires which is the capital of the country Argentina. Politically, it includes the City of Buenos Aires (Capital Federal), cosmopolitan center of the country and the north, center and west of the province of the same name. 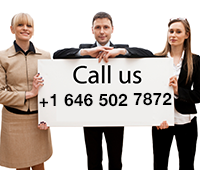 Gateway for immigration flows, offers a great cultural diversity. It is the land of the gauchos and traditions, but also of intense industrial and commercial activity. 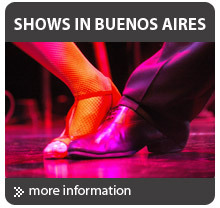 The tourist corridor Buenos Aires revolves around the story, reflected in the architecture of French and Italian, with many museums, theaters, cultural centers and shopping malls. Rural tourism is the distinctive characteristic, for instance the town San Antonio de Areco invites you to visit its own field with activities and accommodation in ancient estancia and the ability to breathe the pure air of the plain, while waiting to taste the traditional Argentine barbecue. 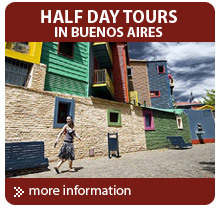 Another interesting option is the mini-tourism villages near the city of Buenos Aires such as Mercedes, Pilar, San Isidro, Tigre and Luján where you can take amazing vacation packages for 3 days. 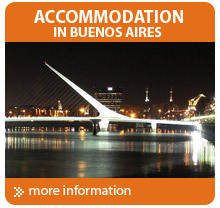 You also can take vacation packages in Buenos Aires but including an intense day of fishing in other lakes Chascomús and Buenos Aires. 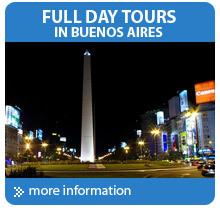 Adventure travel in Tandil and Sierra de la Ventana complete the best vacation packages of Buenos Aires tourist corridor.